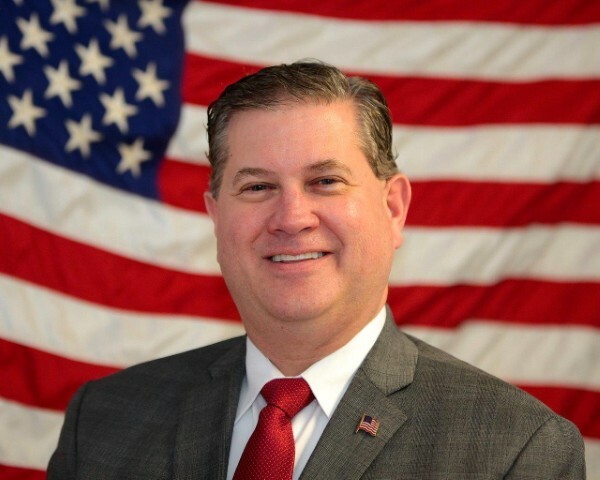 House Minority Leader Bradley H. Jones, Jr. (R-North Reading) has appointed Representative Mathew J. Muratore (R-Plymouth) to serve on a special House advisory group on Managed Care Organizations (MCOs). The advisory group was created by House Speaker Robert A. DeLeo to review the delivery of Medicaid health benefits by MCOs and to develop potential savings to address the many financial challenges these organizations face. The advisory group will take into consideration all cost-drivers impacting the industry, including the costs associated with rare disease treatment medications, and will also examine potential alternative payment methods. “Representative Muratore is an experienced health care administrator whose knowledge of the industry will serve him well as the advisory group works to craft ways to reduce health care costs for managed care organizations without compromising the quality of care that is available to Massachusetts residents,” said Representative Jones. Representative Muratore is one of seven legislators who will serve on the 13-member advisory group. The six non-legislative members will include two representatives appointed by the Massachusetts Association of Health Plans (MAHP), at least one of whom will be from a plan serving a disproportionate share population; a representative from the Massachusetts Hospital Association (MHA); a representative from a hospital system that operates at least four disproportionate share hospitals; a representative from the Massachusetts Council of Community Hospitals; and a representative from the Massachusetts Biotechnology Council. The advisory group will begin meeting this month and will hold at least one public hearing prior to issuing a final report, along with any legislative recommendations, by its October 1, 2015 deadline. Representative Muratore represents the First Plymouth District, which consists of Precincts 2 through 8, 10, 12, 14 and 15 in the town of Plymouth. He was elected to the Legislature in November of 2014 after previously serving on the Plymouth Board of Selectmen. A member of the Massachusetts Senior Care Association, Representative Muratore began his career as a nursing home administrator in 1991. Prior to joining the House of Representatives, he served as the Administrator at Plymouth Rehabilitation and Health Care Center from 2003 until January of 2015.